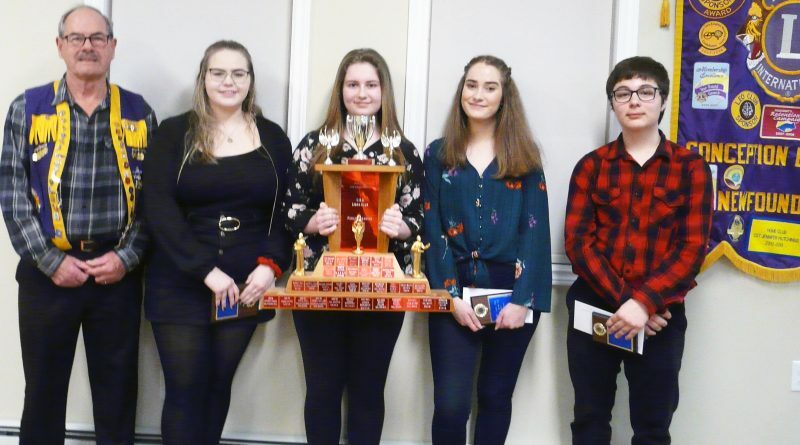 Lion President Ern Morgan, left, along with the Speak Out contestants, Alexandra Ralph, Brianna King, Kiana Laundry and Jefta Merkuratsuk. 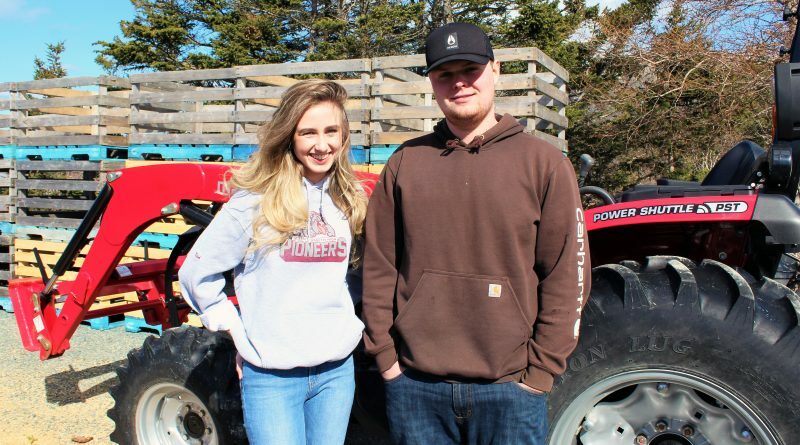 High school proms can be a stressful time on grade 12 students, but one couple has given the concept of a ‘promposal’ a bit of fun. Some of the ponds are starting to open up. I guess that mild day and rain we had last week put the brooks into a heavier flow which ate up ice. 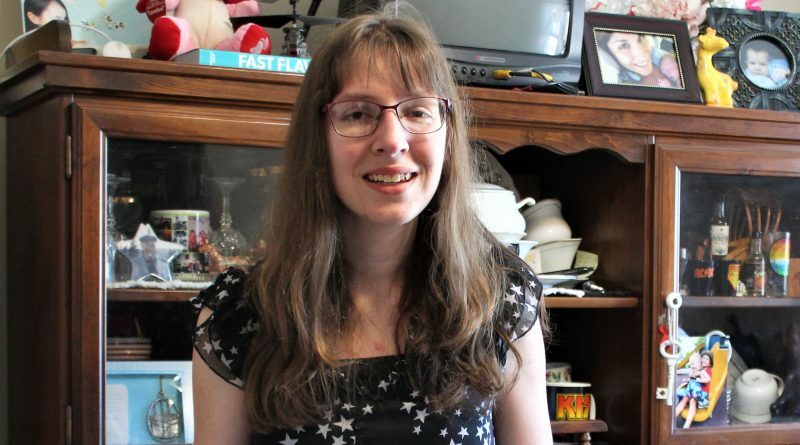 The 2019 Young Woman of Distinction recipient is one of Conception Bay South’s own. Avalon MP Ken McDonald, members of Paradise town council, and representatives from the Search and Rescue Volunteer Association of Canada (SARVAC) were in Paradise Thursday, where McDonald announced over $920,000 in federal funding for the SARVAC across Canada. 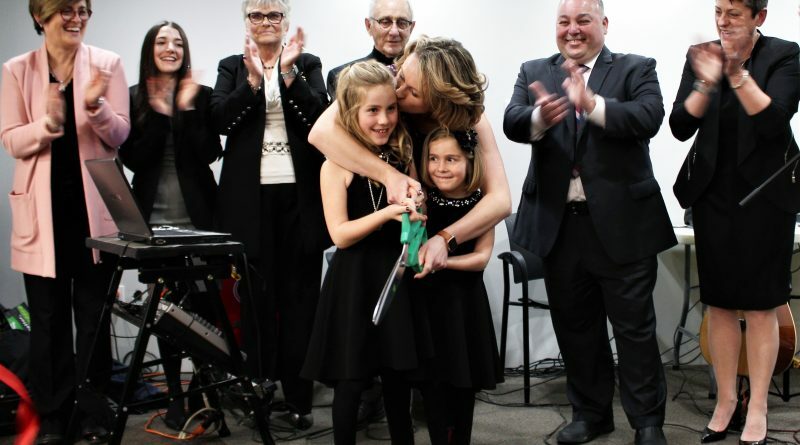 The Town of Conception Bay South is preparing for the future with its new 10-year plan. 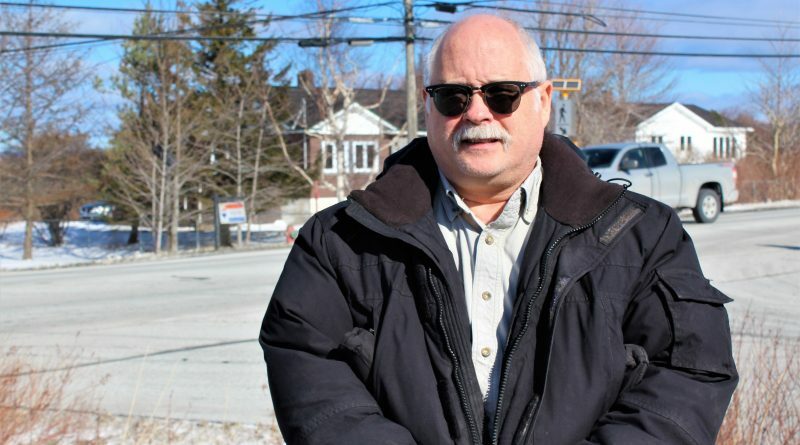 After seeing some unexpected costs associated with his properties, one Holyrood resident is seeking some clarification about his municipal taxes. A new retirement centre in Conception Bay South has already racked up a lengthy waiting list. 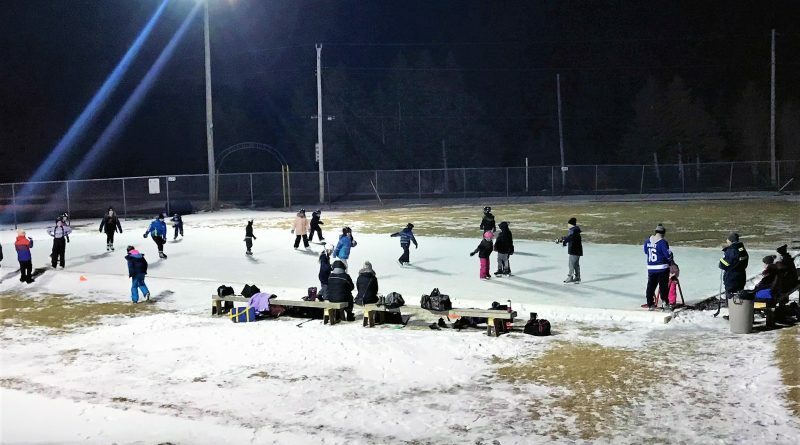 Some people in the Town of Avondale have been taking advantage of the cold weather in the best way they know how. 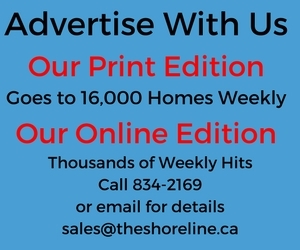 The Shoreline News was founded in April of 1989 and is the LARGEST CIRCULATION COMMUNITY NEWSPAPER in the province of Newfoundland and Labrador. Serving more than 16,000 households every week (and thousands via the world wide web) in the communities of Paradise, Conception Bay South, from Holyrood to Colliers, and all the communities of St. Mary’s Bay. Please note: Your actual name must be submitted to be published with the letter. 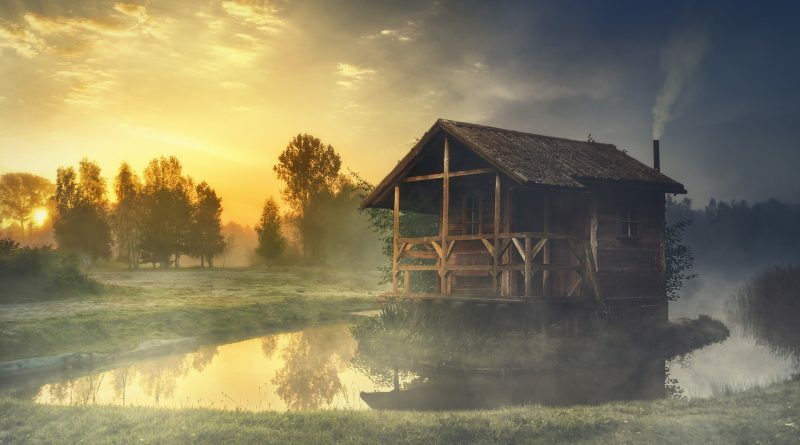 Any letters addressed by “Anonymous” or initials will not be considered for publishing. Copyright © 2019 The Shoreline News. All rights reserved.